Hard Water, San Francisco, CA: Celebrity Chef Charles Phan knows his way around Bourbon Country. He’s visited Willet, Heaven Hill and Buffalo Trace Distilleries to select personal barrels. Phan says, “The hardest part is not to drink it all.” The James Beard winning chef recently opened Hard Water in San Francisco, which boasts more than 200 Bourbons. The list includes seven private barrel selections and a secret 12-year-old Old Rip Van Winkle private barrel selection. Well, it’s not secret anymore. Rickhouse San Francisco, CA: Walking into Rickhouse is like walking into a Bourbon barrel. The oaky décor and textures compliment their drink selection. While being known for their infamous “punch bowl,” they offer an absurd amount of Bourbon. 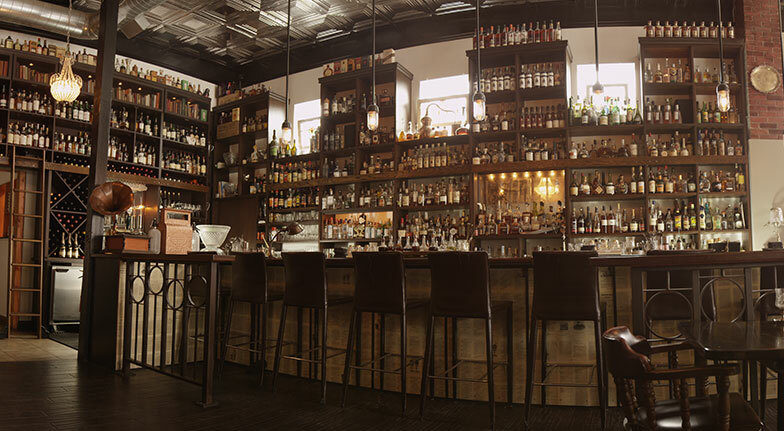 Pope House Bourbon Lounge, Portland, OR: Consider yourself a Bourbon aficionado? Visit Pope House in Portland to prove it. 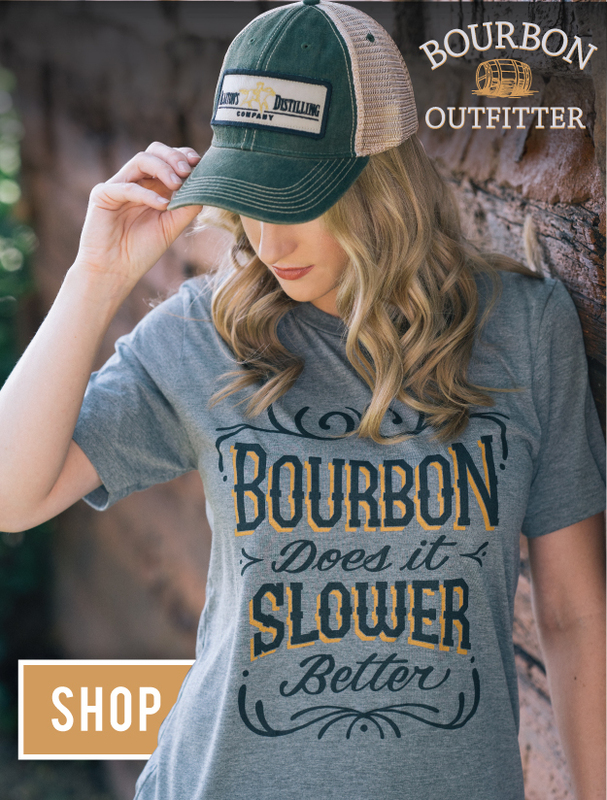 Enter their infamous “Bourbon Derby.” If you enjoy 50 of their 100 listed Bourbons you’ll receive a lucky horse shoe, with your name, on their “Bourbon Derby Wall of Fame,” and more importantly, 10% off your Bourbon for life. Canon: Whiskey and Bitters Emporium, Seattle, WA: Jamie Boudreau opened Canon in 2011 with the stated aim of being just a normal neighborhood bar. “Normal” is apparently subjective, as Canon now has what Boudreau bills as the largest spirits selection in the Western Hemisphere (2,800 labels and counting), featuring more than 700 expressions of American whiskey ranging from one-of-a-kind Bourbons to bygone brands such as a bottle of Valley Forge from 1906, and another of Old Taylor from 1916.